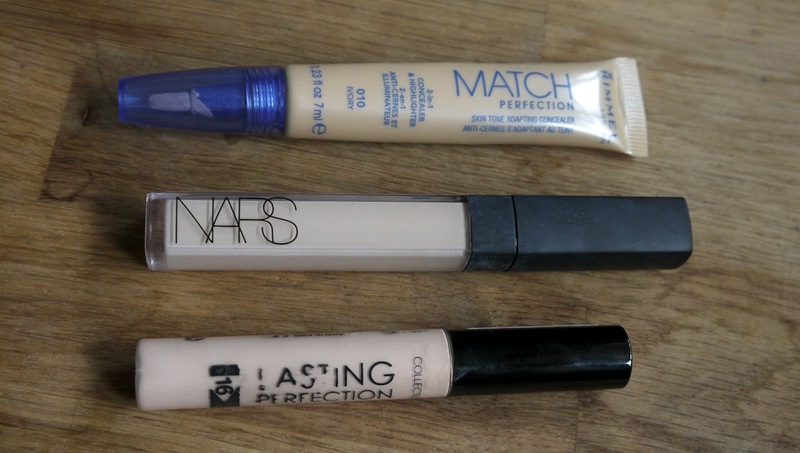 Hello lovelies, I thought I would share with you all my top three concealers, I know most normal people only use one concealer or two, I have over 20! Some the same one like the collection one, I always have back ups of that bad boy but I thought I would share with you all which ones I love the most and the ones I am always reaching for. 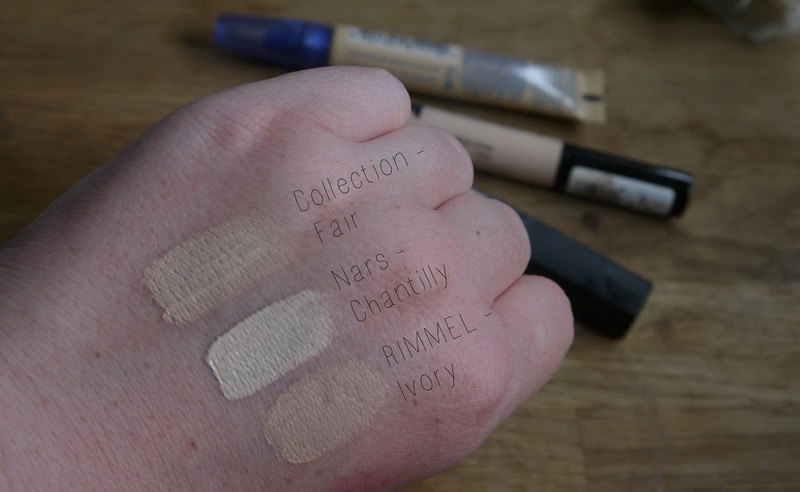 Rimmel Match Perfection Concealer 010 Ivory £5.99 - This is quite a recent purchase for me, but I instantly fell in love with it, it's a concealer that adapts to your skin tone and acts as a highlighter as well as a concealer, I find this conceals my blemishes great and I love it applied under my eyes to give them a dewy glow. It's one of those ones you squeeze through a brush type applicator, the only downfall for me as I squeeze to hard usually and have a lot of left over product but that really is the only downfall for me, if your not heavy handed like me you won't have a problem with it I'm sure. Nars Radiant Creamy Concealer Chantilly £22.00 - The most expensive of my collection of concealers but defiantly one of the best, very creamy and rich but melts into the skin easy without making you look cakey at all, the coverage is absolutely amazing and I get the lightest shade to make my under eyes look amazing! I don't use this on blemishes at all I purely use it for the Kim K contour style where I really brighten up my under eye area and get the contour out on top. I always get compliments when I wear this, well worth the hefty price tag. This is also an amazing concealer due to the fact it comes in lots and lots of shades whether your really pale or dark skinned which I find hard to see in a lot of drugstores/boots etc. 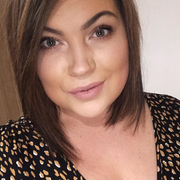 Collection Lasting Perfection Concealer Fair £4.19 - My absolute favourite concealer ever in the whole entire world, I still can't get over one of my favourite bits of make up is from collection, a very affordable make up brand and its my holy grail! It's the smallest fraction price of my Nars one and is just as good! It conceals blemishes beautifully and also gives me the Kim K contour look with the lightest shade, I use fair under my eyes and the next shade up for blemishes. This is spoke about all the time over the blogosphere and I haven't met anyone who doesn't like it, yet. How can you not? Super affordable and really does a good job of perfecting your face, who needs a filter with this baby. MUMMY MONDAY | OSCAR TURNED THREE!